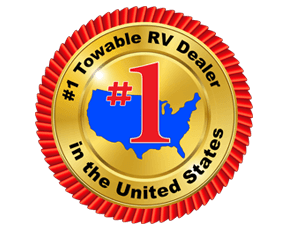 The Coachmen Chaparral Lite fifth wheels are specifically designed for people that enjoy the RV lifestyle with the comforts and amenities of home without having to purchase a huge gas guzzler to pull it! The Chaparral Lite is big living in a small package. Any Chaparral Lite model can easily be towed by many of today's 1/2 ton pickup trucks. Plus each unit features either double or triple slide out designed to meet and exceed your every expectation. For dependability, peace of mind and trouble-free convenience, the Chaparral Lite fifth wheels by Coachmen are a home away from home you can enjoy. 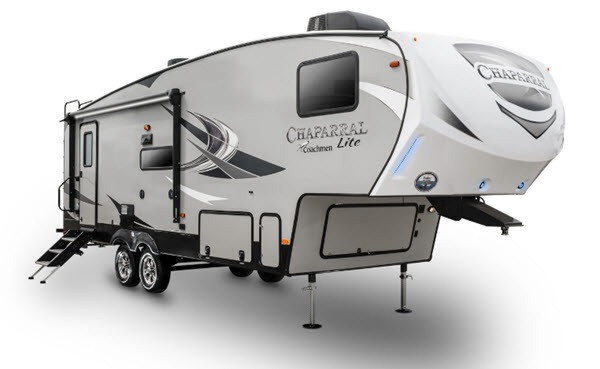 Take your next vacation in luxury and style, get your Chaparral Lite today! 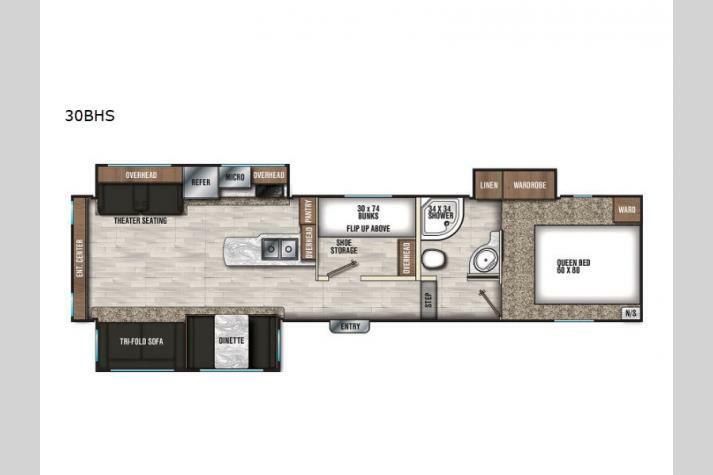 If this sounds like the kind of RV that you are in the market for, check out our outstanding Chaparral Lite floorplans for sale, including the 295BH, the 30RLS, the 285RLS, and so many more! Contact us to get more information about what we currently have in stock.